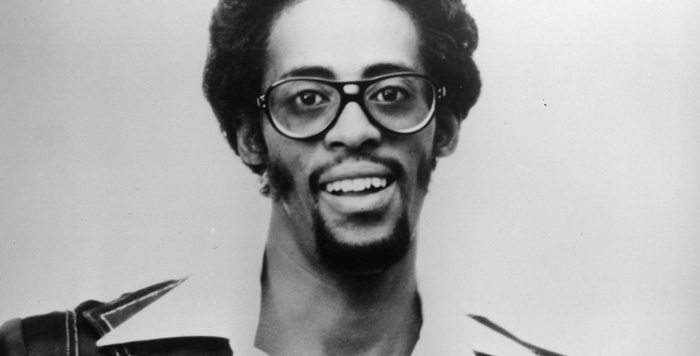 David Ruffin was an American singer and musician. His raspy and soulful tenor vocals were instrumental in making the Temptations one of the greatest groups of all time. Ruffin is also known for his solo efforts, his constant struggle of balancing a career, and a difficult personal life. Born “Davis Eli Ruffin” on June 1, 1991 in Whynot, Mississippi, his father was a Baptist minister. As a family gospel group, Ruffin toured with his father and stepmother to various states, opening shows for Mahalia Jackson and The Five Blind Boys of Mississippi. He continued to sing at talent shows and met Elvis Presley, Little Richard and Bobby Womack as a teenager. David Ruffin joined the Temptations in 1964 after the group’s co-founder Elbridge “Al” Bryant was forced out. Their first hit was “The Way You Do The Things You Do”, promptly followed by a series of chartbusters, including “My Girl, I Know I’m Losing You”, “Ain’t Too Proud To Beg”, and “I Wish It Would Rain”. The Temptations eventually became one of the biggest groups in the world, but unfortunately Ruffin was fired in 1968 due to misconduct and discipline issues. He was replaced with The Contours singer Dennis Edwards. He’s had a moderately successful solo career with hits including “My Whole World Ended” and “Walk Away from Love”. Ruffin died from a cocaine overdose after returning to the states from England in June 1961. He was 50 years old. David Ruffin was inducted into the Rock and Roll Hall of Fame in 1989 for his work with the Temptations. He has influenced countless artists from diverse genres such as Rod Stewart and Wiz Khalifa. David Ruffin was married twice. He married Sandra Ruffin in 1961 with whom he had three daughters, namely Cheryl, Nedra and Kimberly. His second marriage was to Joy Hamilton in 1976.